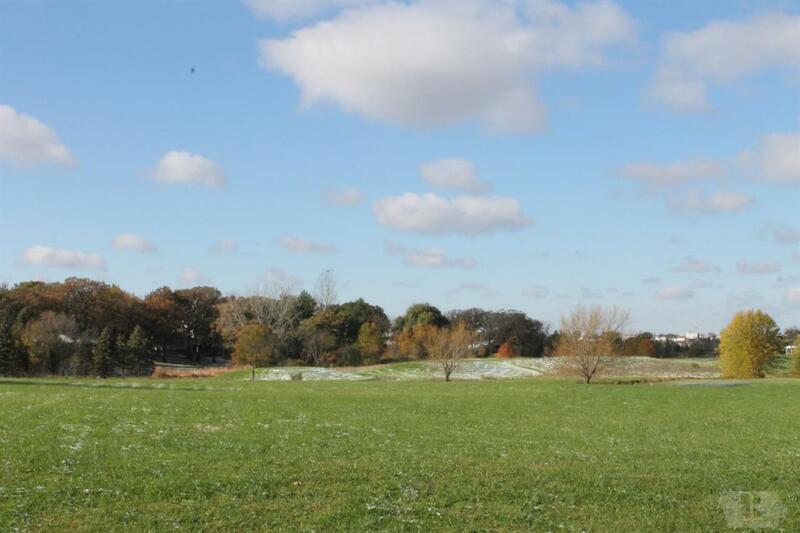 This .759 acre lot, situated on Forest City's 18 hole Bear Creek Golf Course, offers a great view of the fairway, greens and ponds. The parcel is located on a hard surfaced road, and ready to be hooked up to City utilities. 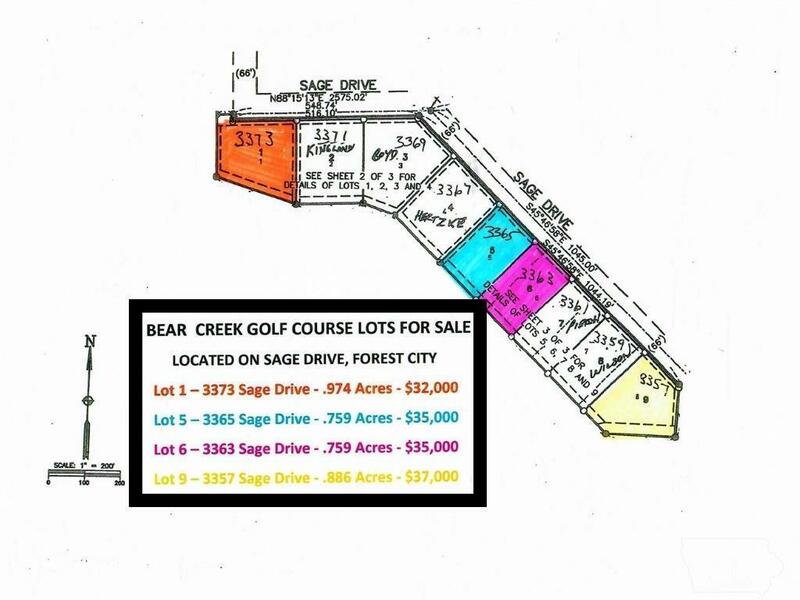 This is one of the last lots available on the golf course. Here is your opportunity to buy and build a house now, or, secure the lot and build your dream home in the future!